Many members of the Historical Society make donations, large and small. Some donations are green (as in cash!) but very few are red. 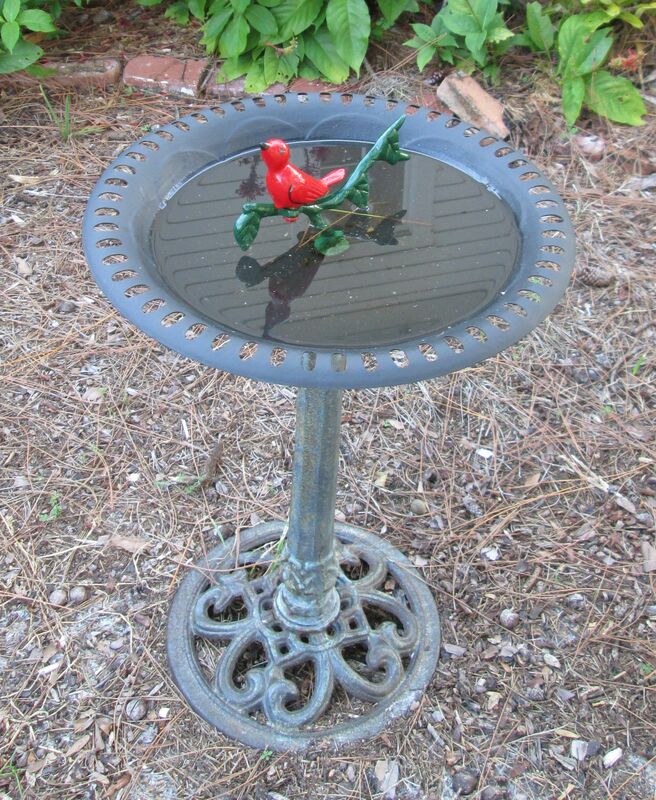 Red as in the red bird perched on our new-to-us bird bath in our front garden at the Bidwell-Wood House! Milton Rauch painted the red bird (redbird? cardinal? Bird of Happiness?) sitting on a bit of greenery himself before he and his wife Isabel donated this apropos garden ornament, much in use now by our feathered park mates in Pioneer Park. 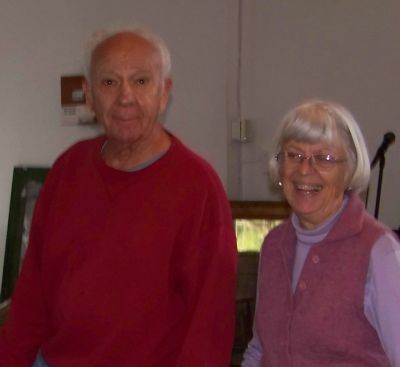 Thank you, Isabel and Milton, from all of us here. Your thoughtful and appreciated donation brings loveliness to our garden and life to the HSoSC campus!